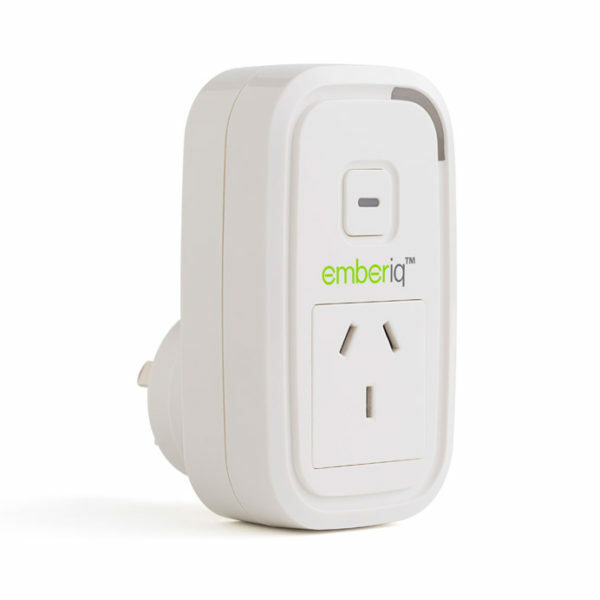 The Emberiq is a smart device that plugs directly into any home electrical socket. 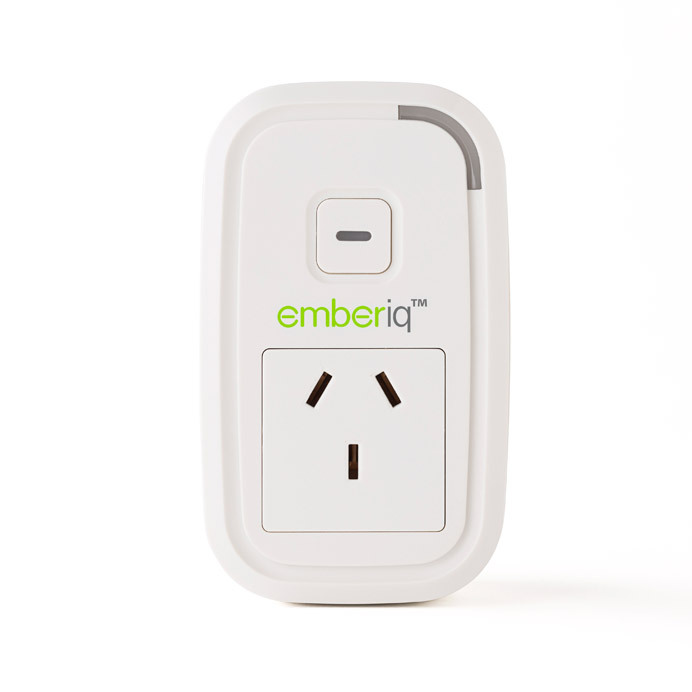 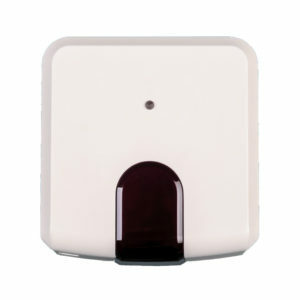 Any appliance plugged into the Emberiq can be monitored and controlled remotely. The Emberiq is a smart device that plugs directly into any home electrical socket. 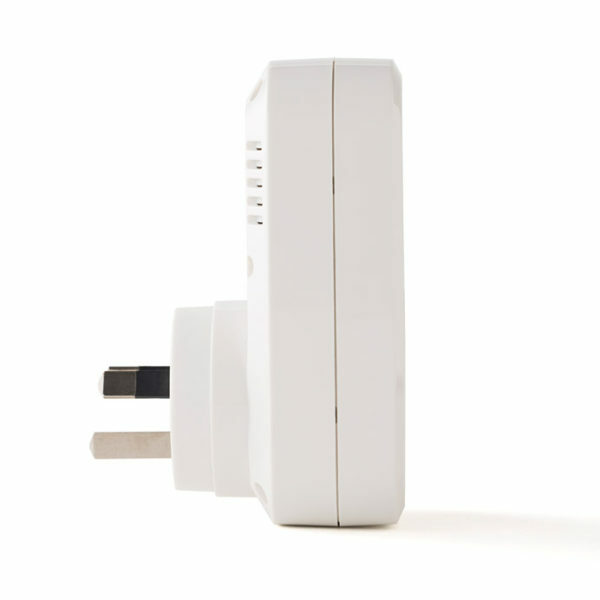 Any appliance plugged into the Emberiq can be monitored and controlled remotely.